Nestled into the rugged cliffs and tropical vegetation is La Boquilla, a beautiful protected bay with clear waters & white sand. 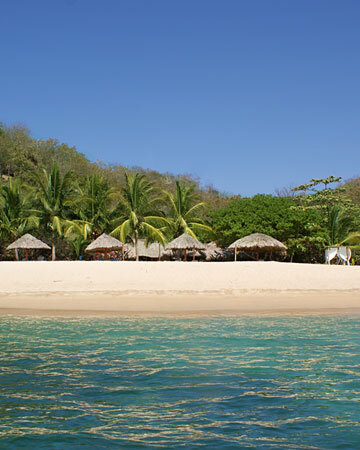 The Bahia de la Luna restaurant is located on the beautiful beach under thatched palapas and coco palms. Specializing in freshly prepared seafood and regional dishes, this is a dining experience you will remember. 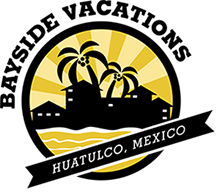 An evening dinner involves a choice of 2 appetizers and 2 entrees, followed by choice of homemade ice cream and flavored mezcal. For reservations, contact 958-589-5020 or info@bahiadelaluna.com. You may drop in for lunch, however they do require 24 hrs notice for dinner. Please be aware, the road to La Boquilla can be challenging to drive. 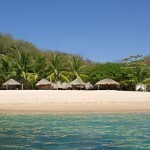 Check out this great video of La Boquilla – Relax & Enjoy!